This page has been viewed 12575 times. Relocation of sailboats and motor vessels from port to port on the water under their own power. Captain James Lowe Yacht Delivery Service is Florida based. We relocate vessels specializing in The United States and the Caribbean, we deliver to any location at your convenience. Relocation and delivery of sailing yachts, motor vessels, powerboats and commercial vessels on the water under their own power. I take pride in delivering your sailing or motor yacht in excellent condition to the destination of your choice, ready for you or your customer to sail. First and most important to me is the safety of everyone aboard the yacht as well as protection and care of the vessel. Owners, Dealers, Brokers and Manufactures. Specializing in deliveries to ports along the U.S. Atlantic East coast, Gulf Coasts, the Bahamas, and the Caribbean. Delivery of custom motor and sailing yachts from manufacture to owner. 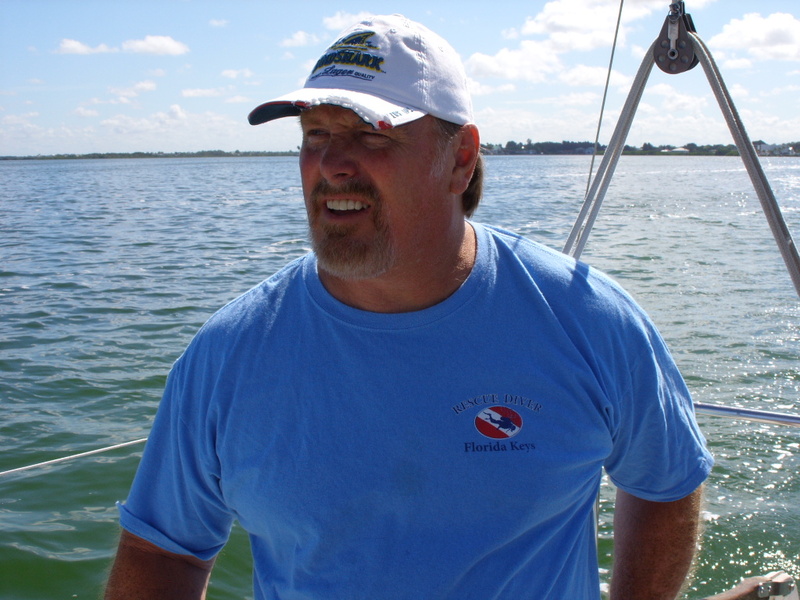 Captain James Lowe is a United States Coast Guard licensed Captain as well as power boat delivery, yacht delivery and sailboat delivery specialist. We do professional reliable motor vessel and sailing yacht delivery relocations. Sailing and or power yacht relocation and delivery of new construction vessel builds for manufactures and dealerships from shipyard to point of sale. Yacht delivery is an affordable substitute to shipping. Having a yacht delivered by a Captain and or crew is a GREAT alternative . Time constraints, unpredictable weather patterns, and the inability to escape for unknown amounts of time may leave many vessel and yacht owners unable to relocate their boats themselves. We are available to perform the water vessel relocation deliveries and offer safe efficient delivery to your desired location. Yacht and boat delivery services including moving sailing or power vessels from one destination to another. I make deliveries of boats for owners who are too busy to make the trip. Delivery Captain James Lowe provides repositioning voyages from one destination to another, deliveries for vessels on the water on their own hulls. Captain James Lowe will deliver your vessel to its next location so that you can spend the time enjoying your EXCITING new playground, instead of time wasted getting there. Yacht deliveries and relocation of your vessel to your newest cruising grounds or repositioning for boat shows, delivery to new owners, transfers between dealerships or simply moving your vessel south for the winter or north for the summer. Making SURE your yacht is delivered by the SAFEST and most CAPABLE Captain in the industry. Serving the entire East Coast from Canada to the Caribbean, Bahamas, Inland Rivers, Gulf Coast, running Off-Shore, ICW and Inland Waterways. Would you like to have your vessel waiting for you at your vacation destination? Safely returned to your home port after vacation? If you only have limited time and want to have your boat waiting for you when you get to your vacation destination, Captain James Lowe and crew can help. I will come to you and sail your vessel to your vacation hotspot. You can then FLY to your destination and enjoy your boat for the full time of your stay. When you're ready to return home I will safely deliver your yacht back to your home port. Captain James Lowe and crew do one way vessel deliveries for vessels needing to be moved to a new location. Captain James Lowe is a professional one way delivery Captain. Delivering your sailing or motor yacht from any port location to the destination harbor and boat dock of your choice. Delivery Captain for hire James Lowe will use near coastal ocean routes for vessel deliveries along the Atlantic seaboard from Maine to Florida and the Gulf coast when possible (conditions permitting). Making the yacht delivery as safe as possible. Captain James Lowe will attempt to transport the vessel mostly during daylight and choose the safest route considering weather conditions for sailing. On long distance deliveries the Captain will require extra crew. On these deliveries it maybe necessary to continue for more than 24 hours. In this case hiring an additional crew member may be required so you can feel confident that your boat will be delivered safely, quickly, carefully and responsibly. You can expect your vessel delivered clean, ready and damage free for use upon its arrival. On completion of the Yacht delivery, I will provide a 'Observations and Recommendations' report on overall condition of the vessel.